Everything you need to teach live and get paid. 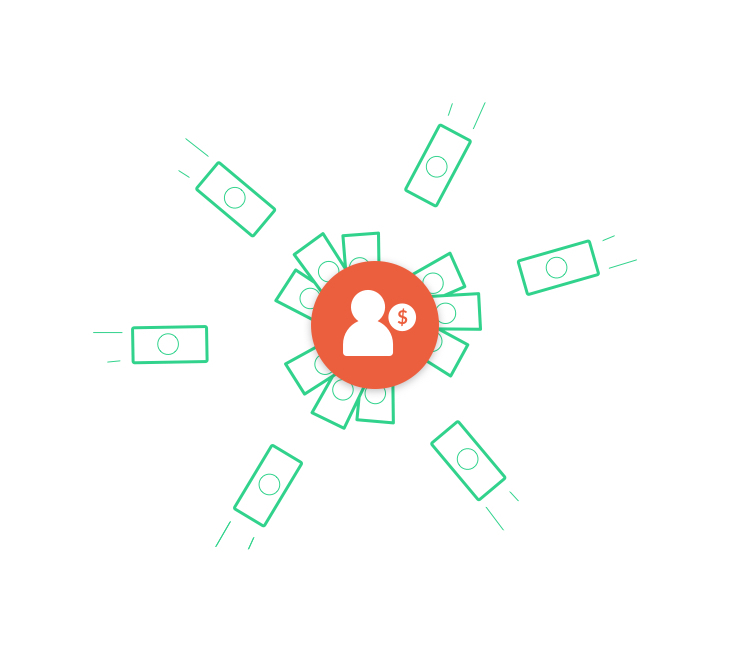 Whether you're a business, maker or coach, Crowdcast is the simplest way to connect live. Designed to be as quick and painless as possible with easy setup, a single URL, and no required downloads. Interactive Q&A, chat, and polls create real conversation. Connect through HD streaming with no-delay, invite attendees on screen, and broadcast to platforms like Facebook Live, Periscope and YouTube Live. 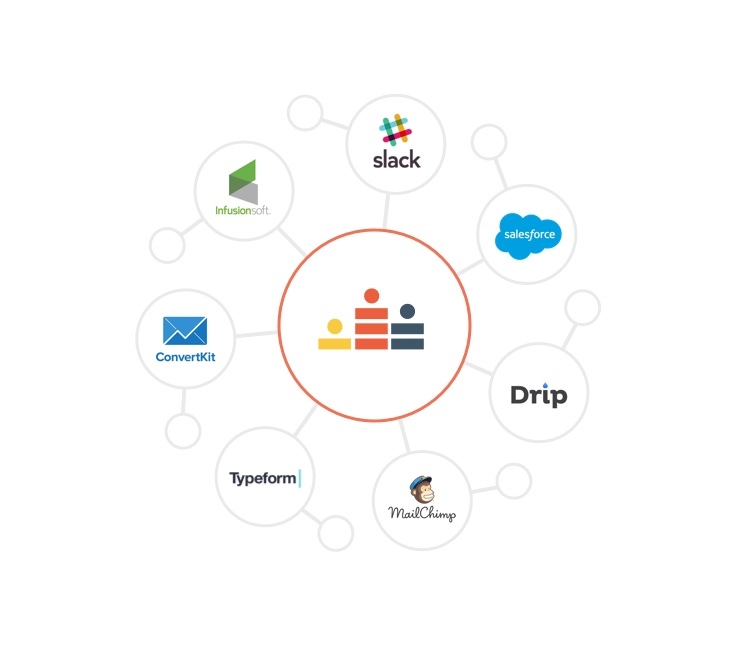 Track performance with advanced analytics, communicate with in-app emails, and connect to over 500 of your favorite tools with Zapier. A beautiful, all-in-one platform that's simple for both you and your audience. No downloads or technical skills needed. One URL to manage it all—from registrations and live event to replays—so you can create webinars without the overwhelm. 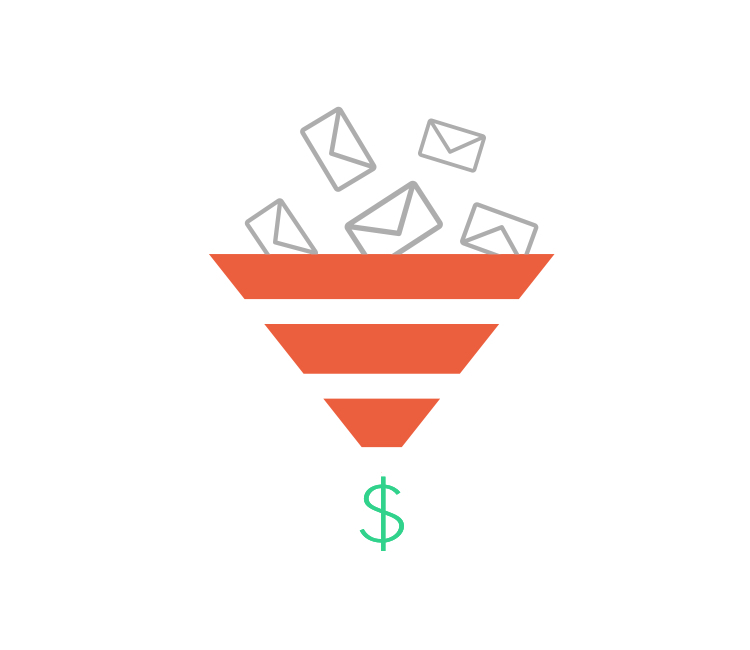 Capture emails, send push notifications, and drive sales with a call-to-action and endless replays. 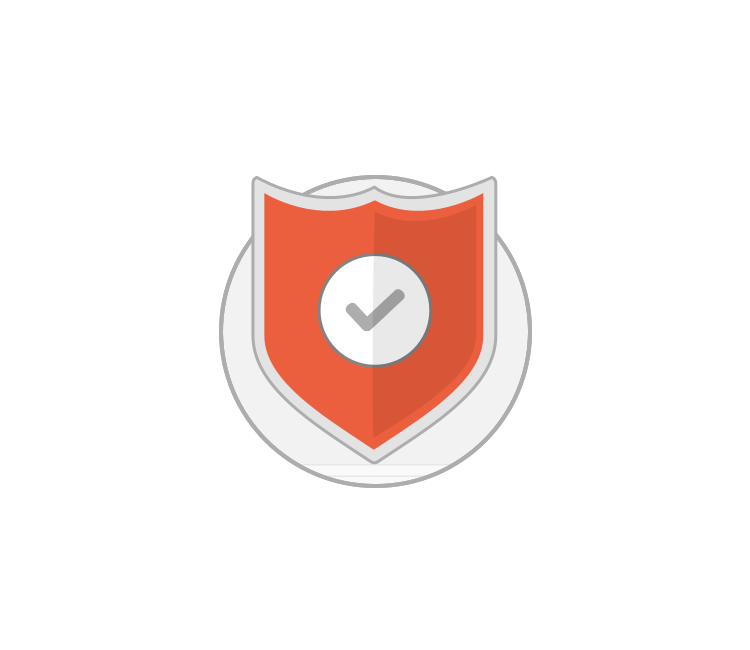 Track performance with built-in analytics and integrate with over 500 of your favorite tools through Zapier. From AMAs to interviews, have live conversations that build trust and connection. 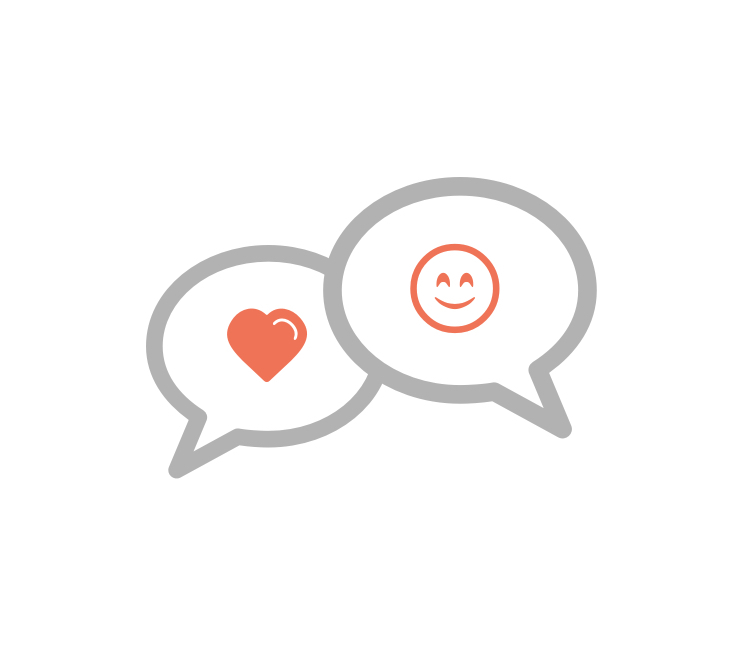 Dynamic Q&A, polls, and chat create space for real conversation. Build authentic connections with a fully interactive experience and the ability to invite anyone to join you on screen. Stream to Facebook Live and other platforms or embed the event right on your site where your community hangs out. You can even integrate with over 500 apps to automate your community-building. We've done the work to ensure a stable and seamless experience. With no-delay HD streaming and live chat support ready to help, you can focus on engaging your community—and let us take care of the rest. Share slides, answer the most upvoted questions, and invite anyone to join you on screen. From multi-week courses to private coaching sessions, fully customize events to fit your teaching style. Make a living by sharing your knowledge. Charge for a course or take donations with easy built-in payments. Each session is instantly available for replay. Timestamp key moments, share the recording, and embed the full event right on your website. Set up and launch your conference or online summit in under 10 minutes. Everything you need to run large-scale online summits with unlimited registrations and sessions. We've already hosted the largest virtual summit in history. We got you covered. 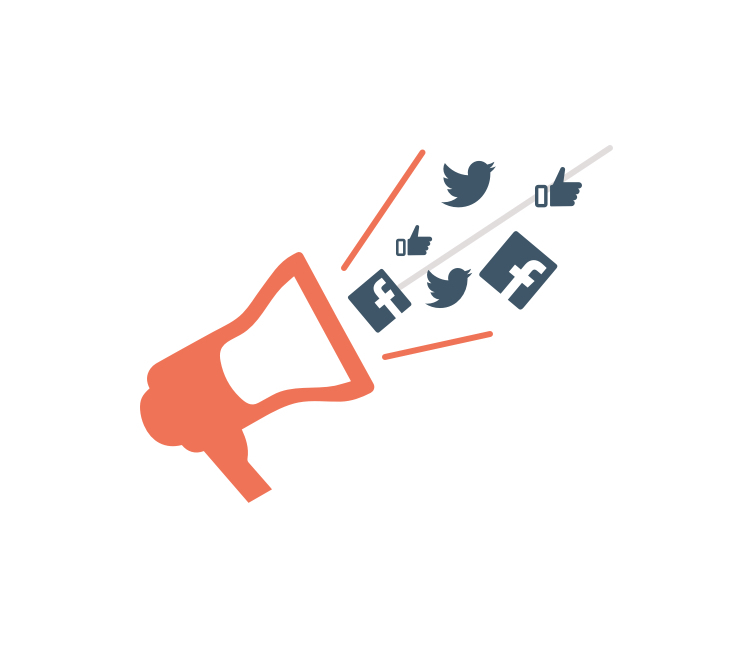 Learn about your audience through advanced analytics and engage them with Q&A, polls and chat. 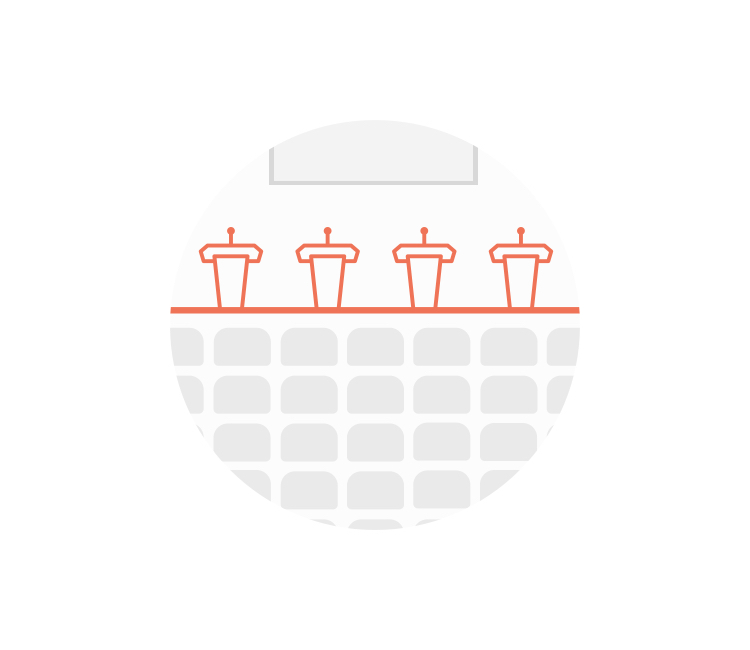 Payment is built right in so your attendees can pay, register, and access every session all in one place.